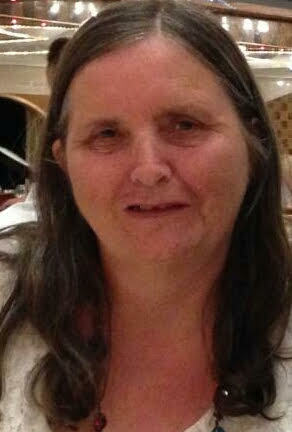 Jean was born in United Kingdom, married to Alex and has 3 children and 1 grandchild who all live in Perth, WA. She retired from work in 2014 after 20 years working for the Western Australian State Government in the Department of Culture and the Arts Administration Team. Her interests are Genealogy – She has completed the U3A Online Genealogy Course and has been working on her family tree for the past 10 years but with names of Brown and White in the family its taking longer than anticipated. She is also a member of U3A Perth Northern Suburbs area and attends weekly meetings. She is involved with the U3A Network WA and has recently been elected Treasurer. Her other interests are reading, walking and visiting new places. She takes an active interest in her local community.